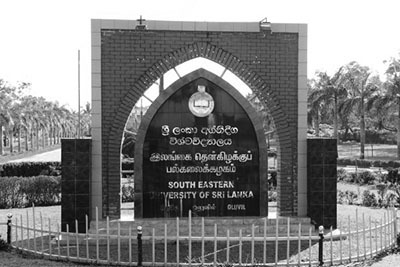 Universities should play an important role for the National Unity and reconciliation which has now been in need of a strong support and assistance to rebuild our bond. 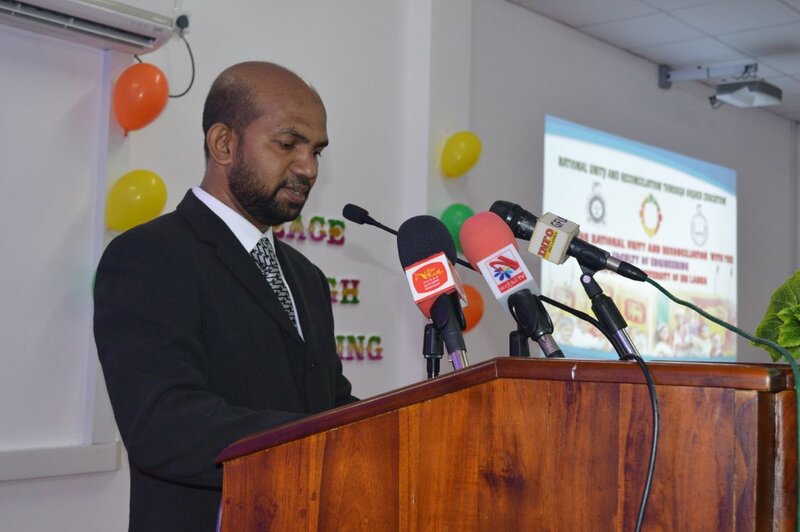 We all must work hard to achieve this goal keeping in mind that we are all Sri Lankans. 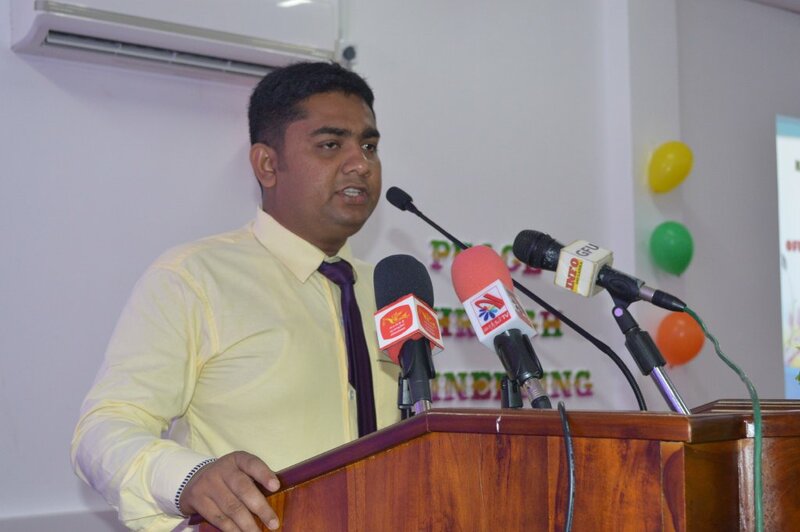 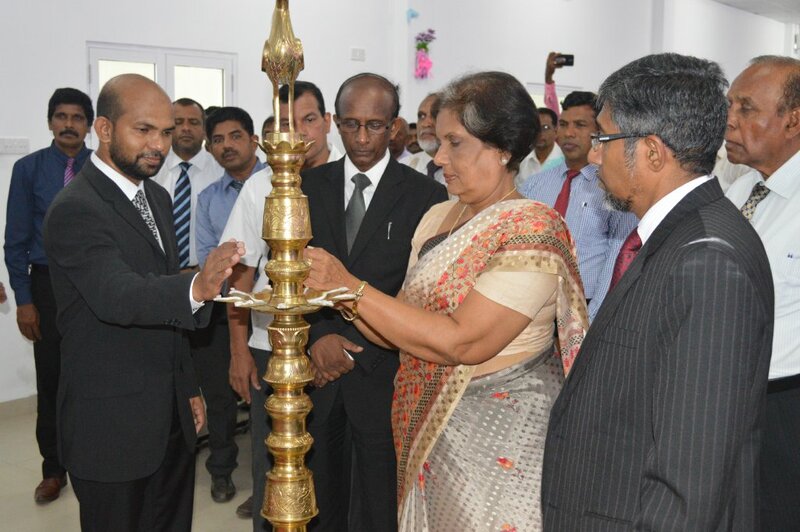 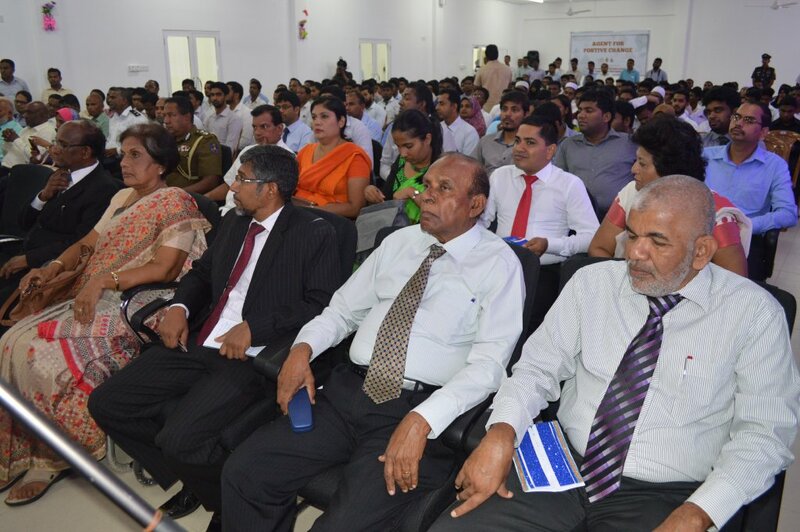 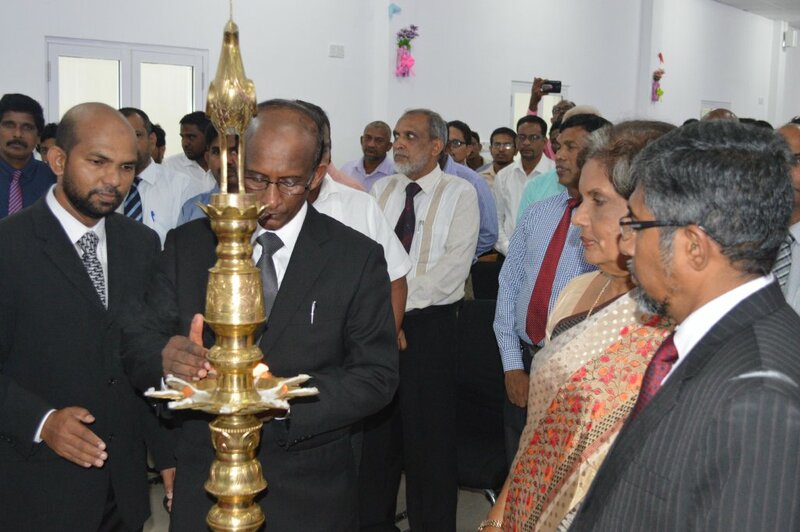 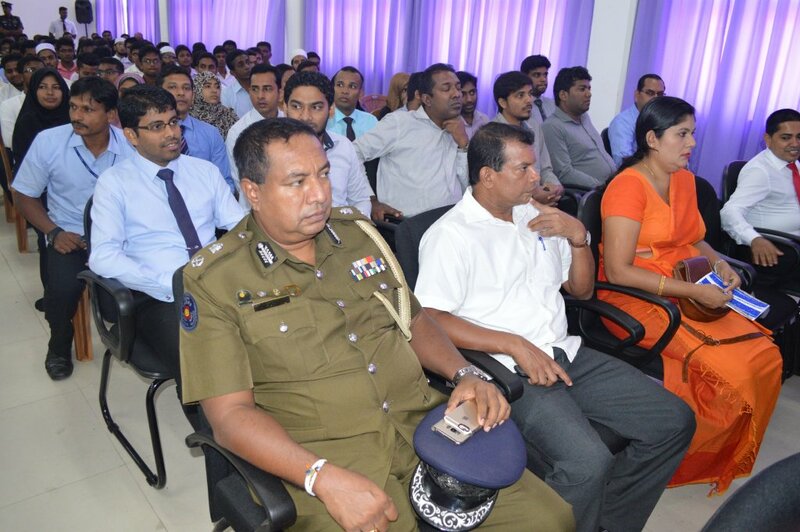 Said Former President of Sri Lanka and the Chairperson of the Office of the National Unity and Reconciliation (ONUR) Chandrika Bandaranayake Kumarathunga when she was addressing the Students and Staff of the South Eastern University of Sri Lanka at the Auditorium of the Engineering faculty on Wednesday. 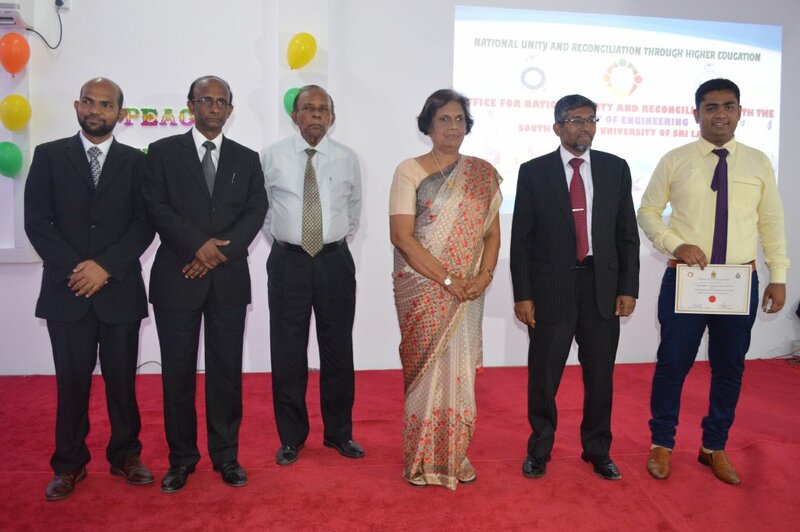 UGC Chairman Prof. Mohan de Silva, Vice Chancellor Prof.MMM Najim, Dean of the Faculty of Engineering Dr.SM Junaideen and the Co-Coordinator of ONUR Eng. 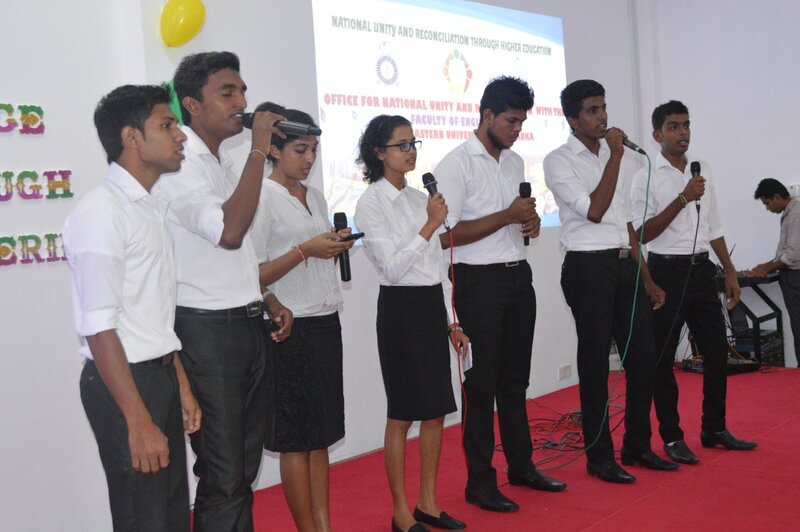 MB. 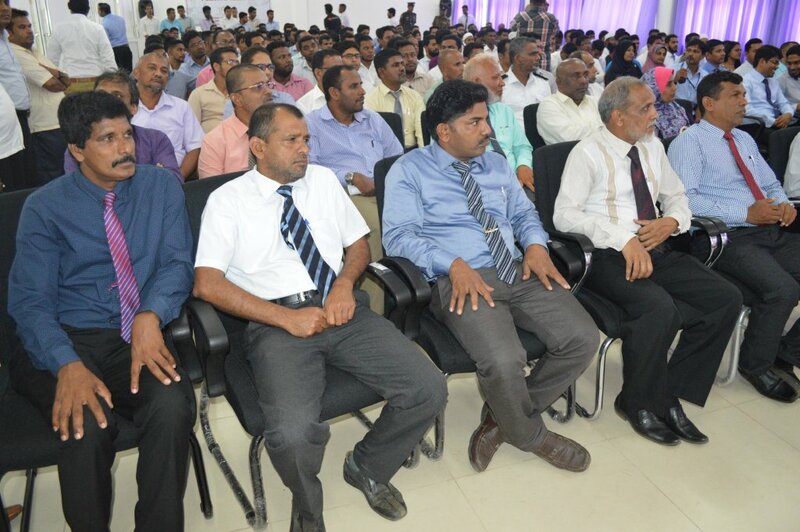 Murshid received Former President and her Officials at the Faculty of Engineering. 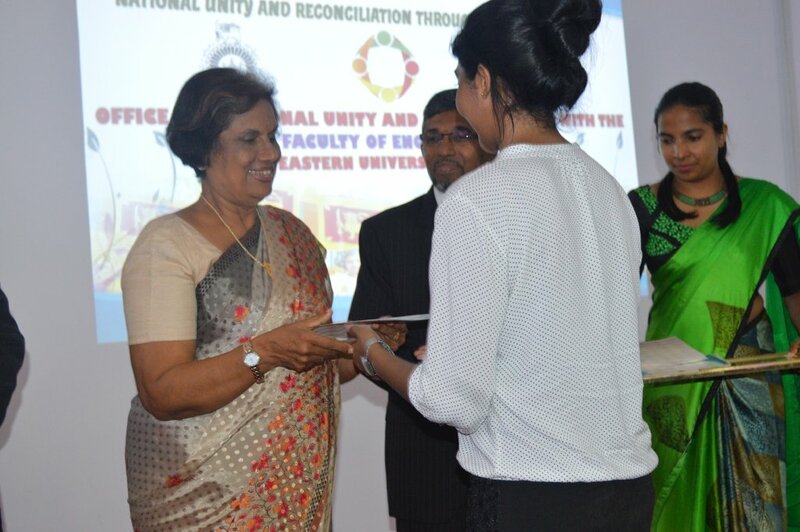 Explaining the objective and the purpose of setting up of ONUR to the Staff and the students of this University Former President Madam Chandrika Bandaranayake Kumaratunga said that ONUR was set up with the commitment to achieve National Unity and reconciliation, to give effect to this pledge. 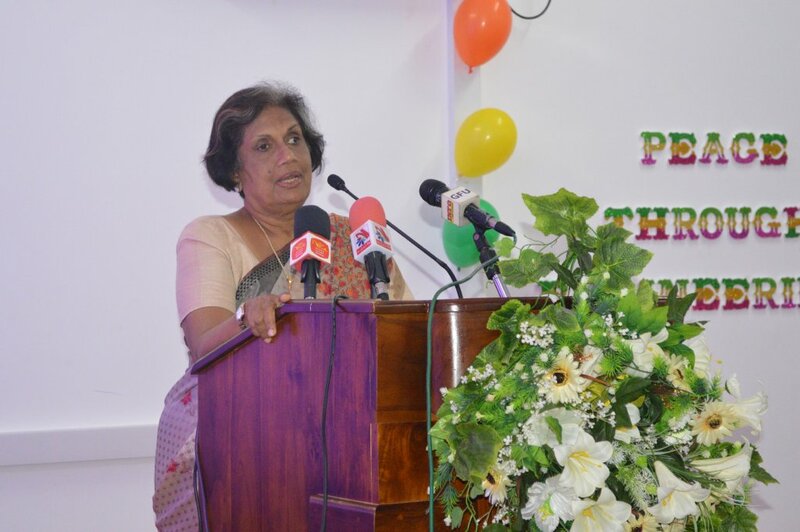 She also added that although the ugly war that lasted for 30 years and brought heavy losses of human beings and properties of Sri Lanka, has now come to an end and peace prevails. 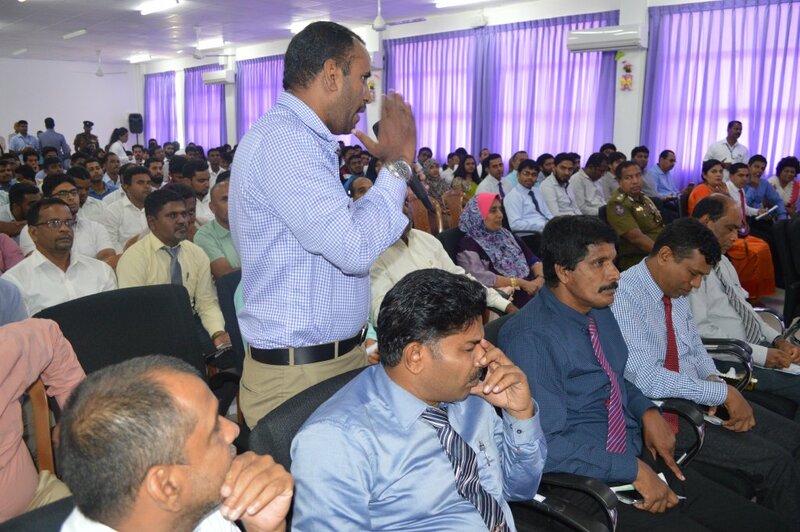 However, the people of Sri Lanka are still not enjoying a healthy peaceful situation. 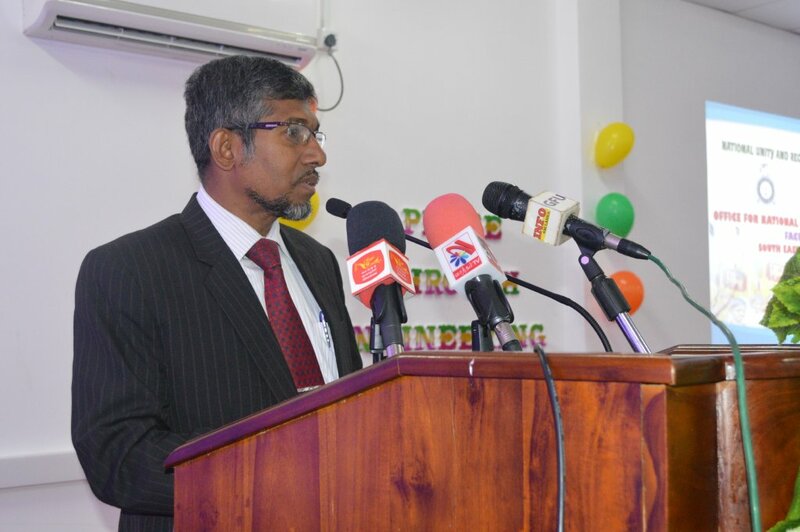 In order to make this reality we are striving hard to achieve this goal and we though the Universities are ideal places to initiate this project and she was happy to announce here that seven Universities have been selected to implement this project. 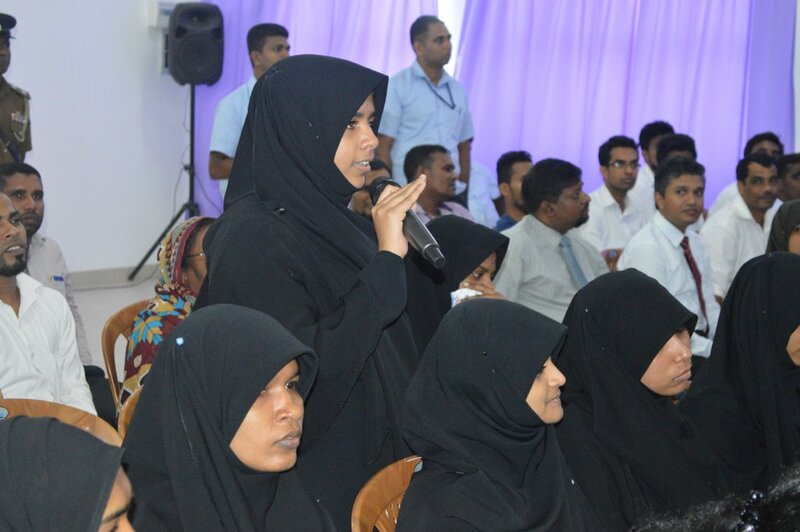 She said University Students Can be utilized as an agent for positive changes by conducting various activities based on interest of each higher Institute. 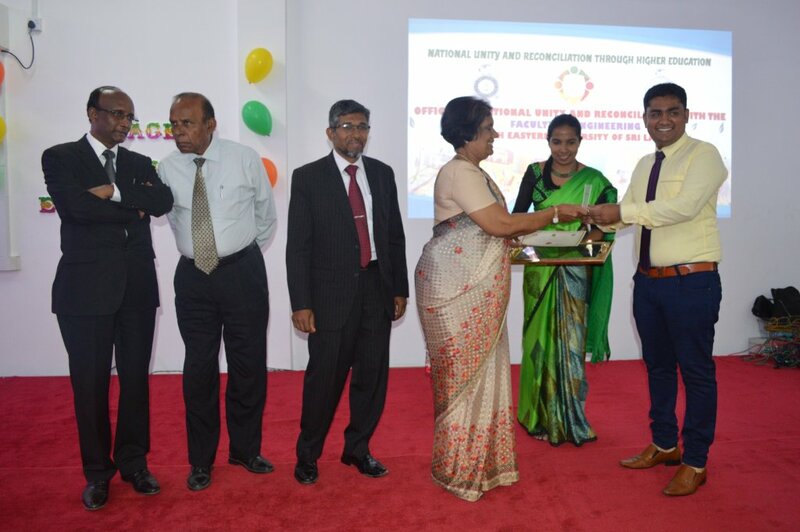 She also expressed her confident that that as this University consists of all three communities this project can be given a big boost and appealed to all students to work constructively. 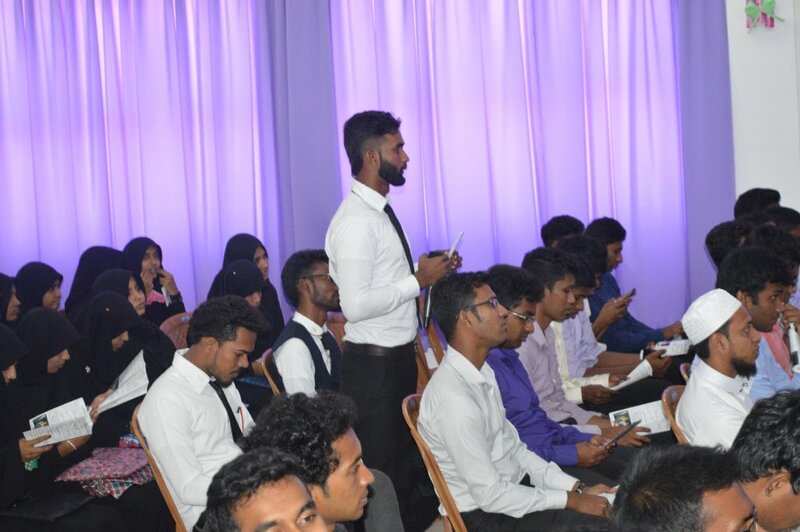 Staff and the students raised various question and requests to Madam Chandrika Bandranayke Kumaratunga and she and UGC Chairman Prof Mohan de Siva responded to all question them and also gave them very big explanations at the the open discussions which followed. 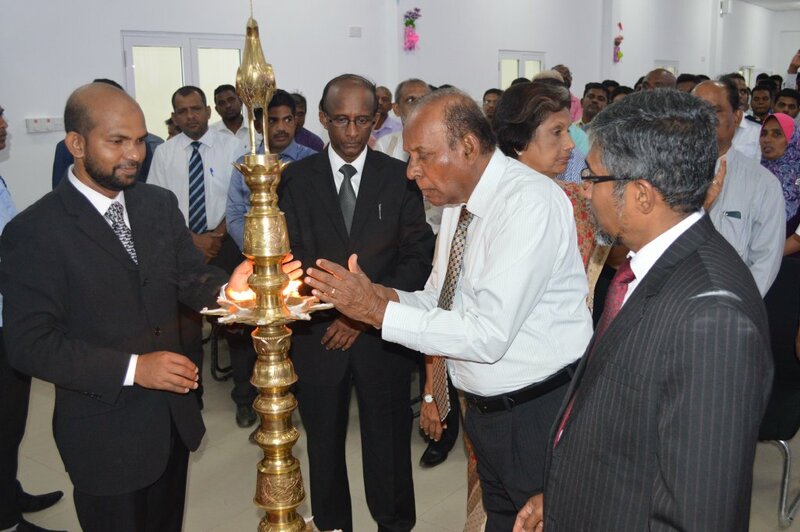 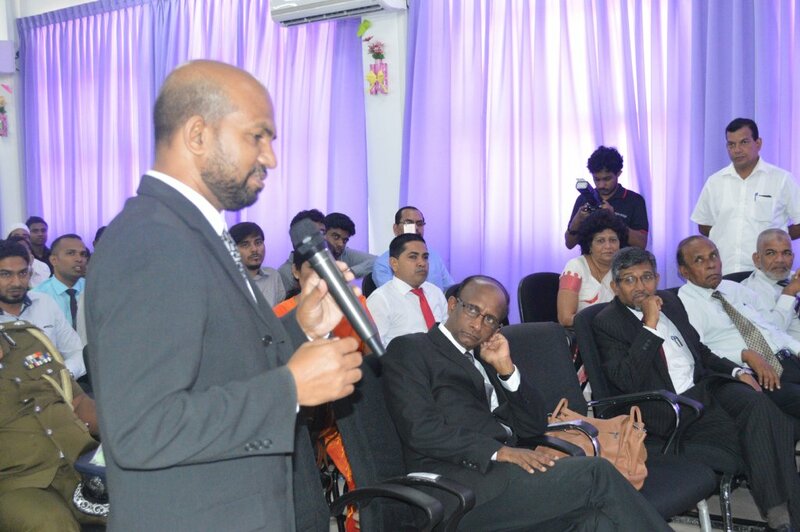 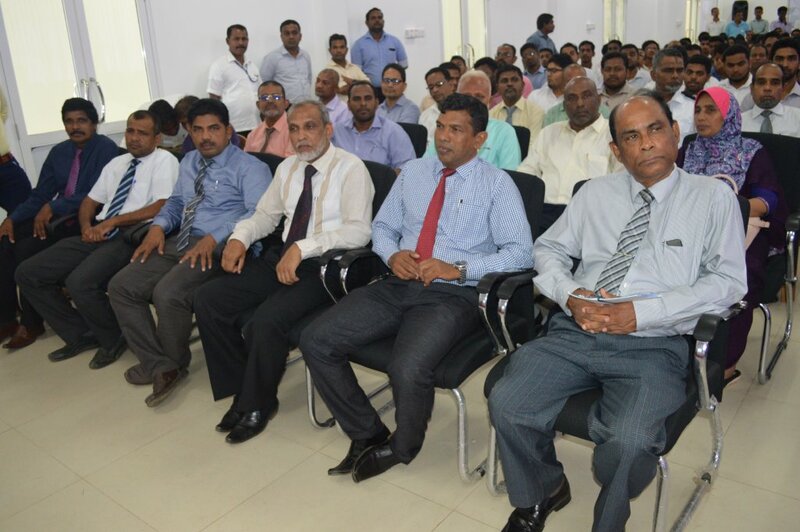 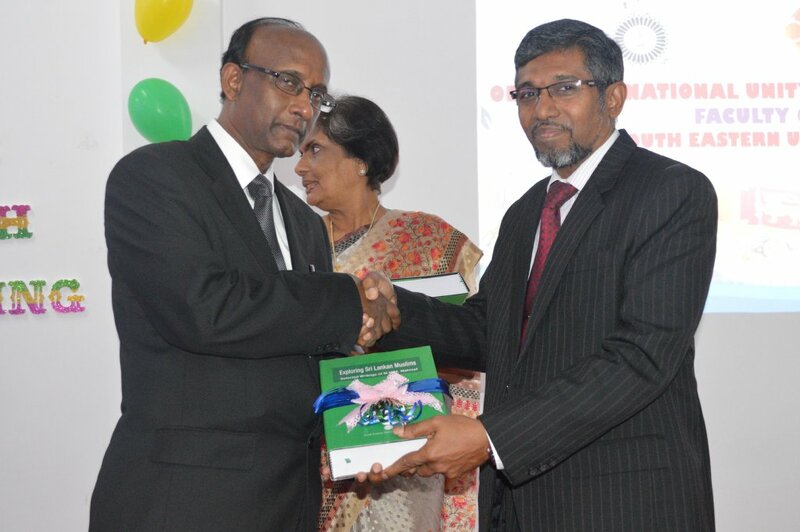 UGC Chairman Prof Mohan de Silva and the Vice Chancellor Prof.Najim also spoke. 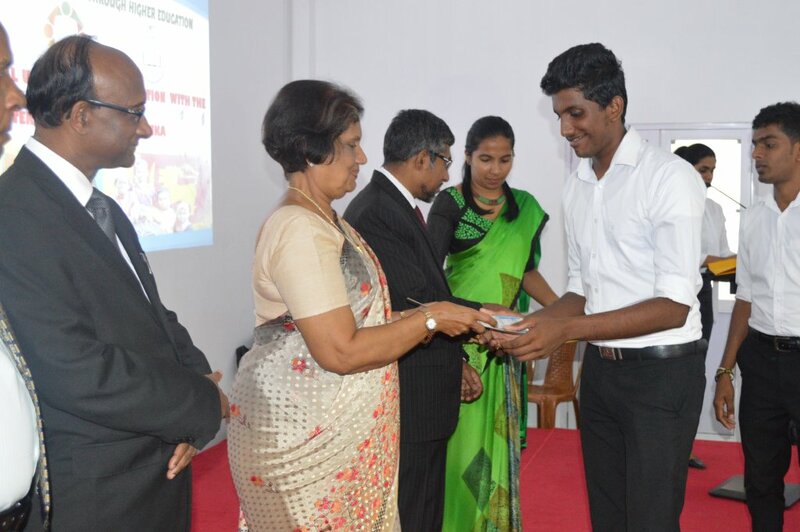 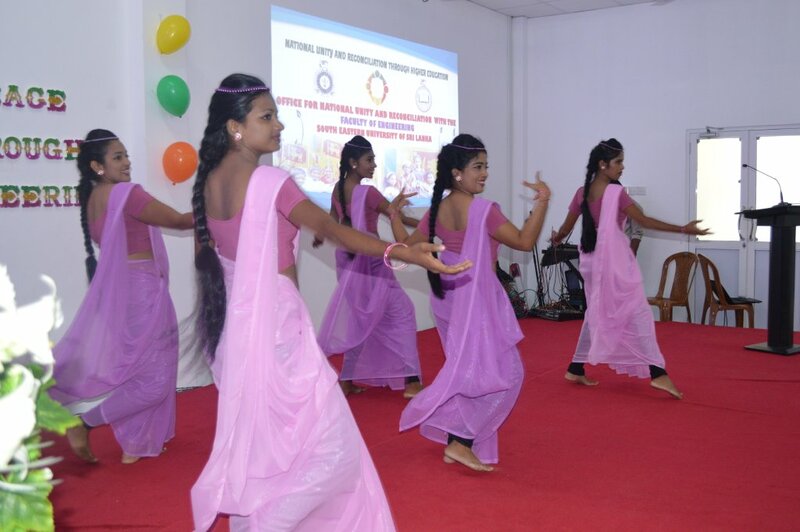 Certificates were issued to the students who performed cultural programmes at the conclusion of the ceremony. 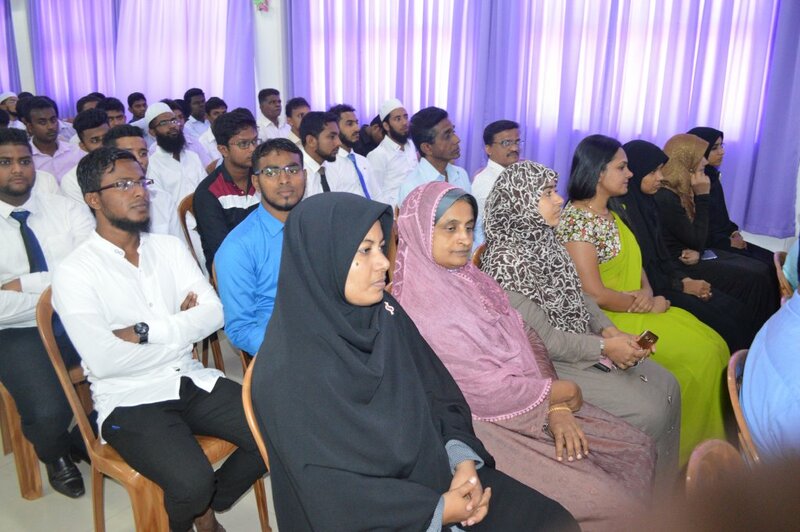 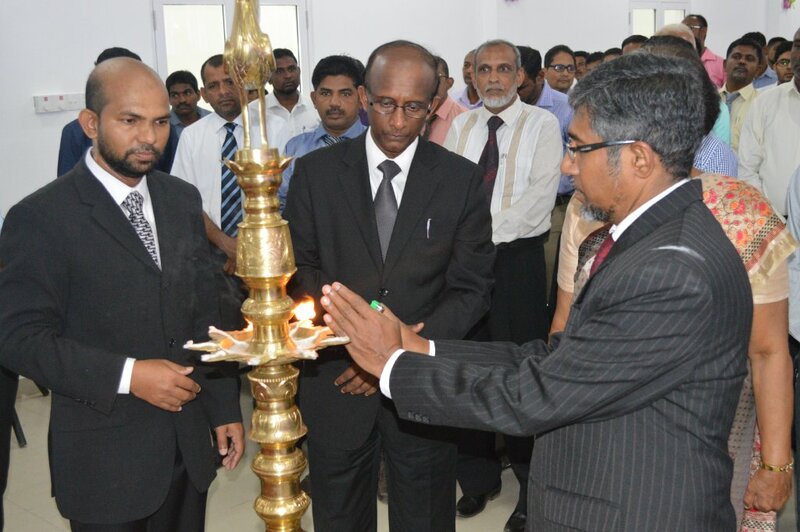 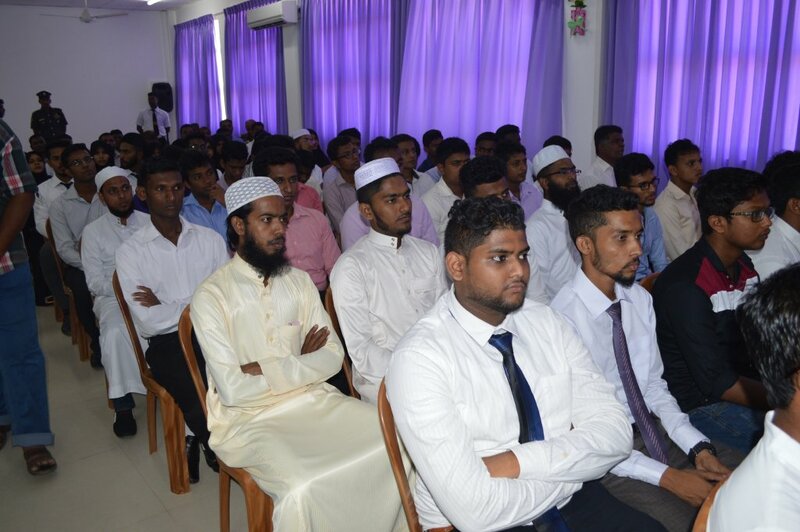 Director General of ONUR MS Jayasinghe, Deans ML Fouzul Ameer (FAC), As-Sheik SMM Mazahir (FIA), Dr.S.Gunapalan (FMC), Dr.UL Zainudeen (FAS) and Dr.MGM Thariq (FT) , Registrar H.Abdul Sathar, Senior Lectures, Staff of Academic and Nonacademic and the a large number of Students were also present at the ceremony.